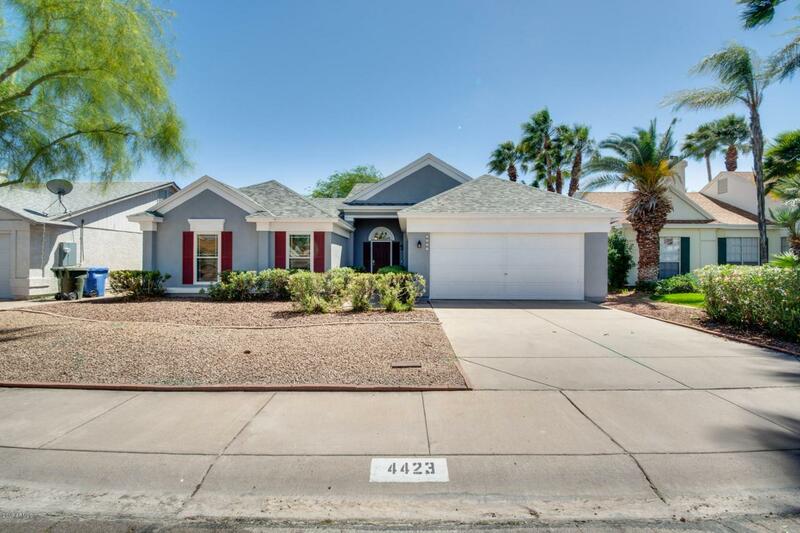 Charming home located in a family friendly community, close to schools, shopping malls, and beautiful parks! 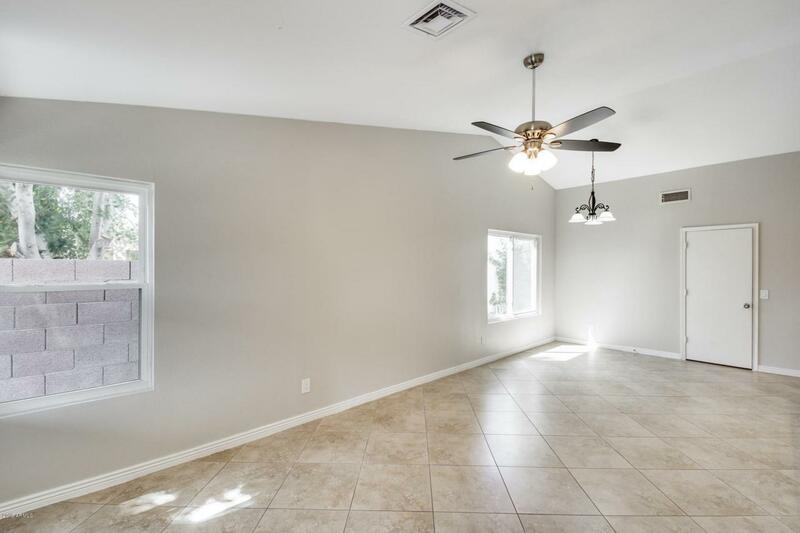 Inside you will love the layout and great use of space, making entertaining a breeze! 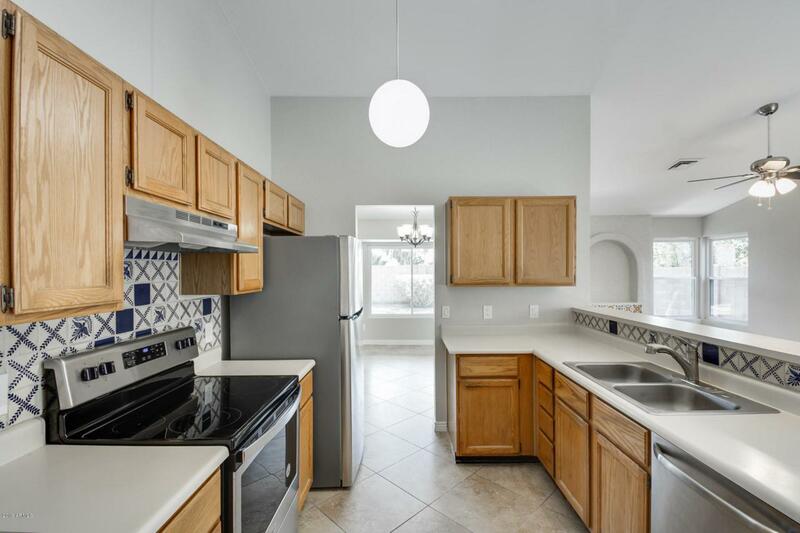 The kitchen has ample counter space and storage for all of your belongings. The bedrooms are comfortable and filled with natural sunlight. 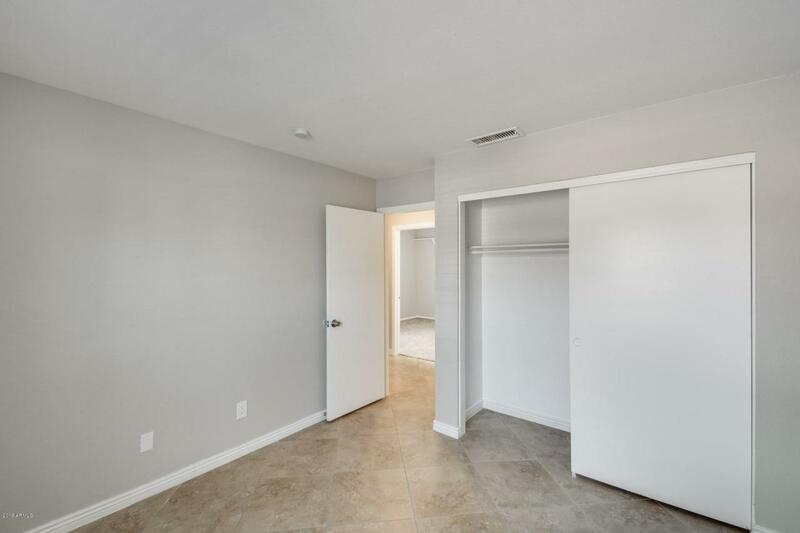 Your master suite has a private bathroom and walk-in closet, allowing you to store all your belongings comfortably. Outside you can run and play on your grass lawn, or relax under your covered patio. Schedule your showing today before it's too late!